Various Japanese staples such as teriyaki chicken, udon noodle soup, and sushi are available at this quick service location. If you want to wander from the more familiar Japanese dishes, try the Japanese curry, which is less well known than Indian and Thai curries, but just as good in its way. 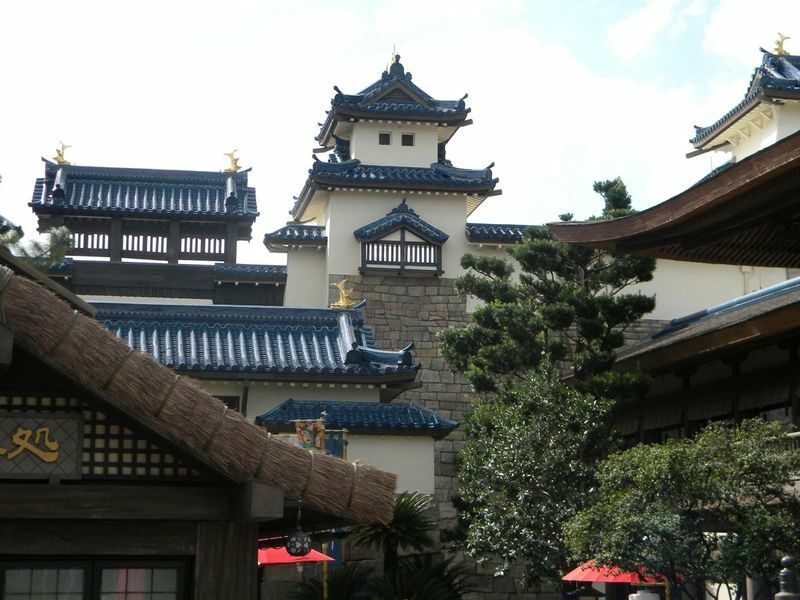 Location: On top of the hill on the left side of the Japan Pavilion. This location's name changed from Yakitori House to Katsura Grill after an extensive refurbishment of the area in December, 2011.